And browsing seikos at the background. 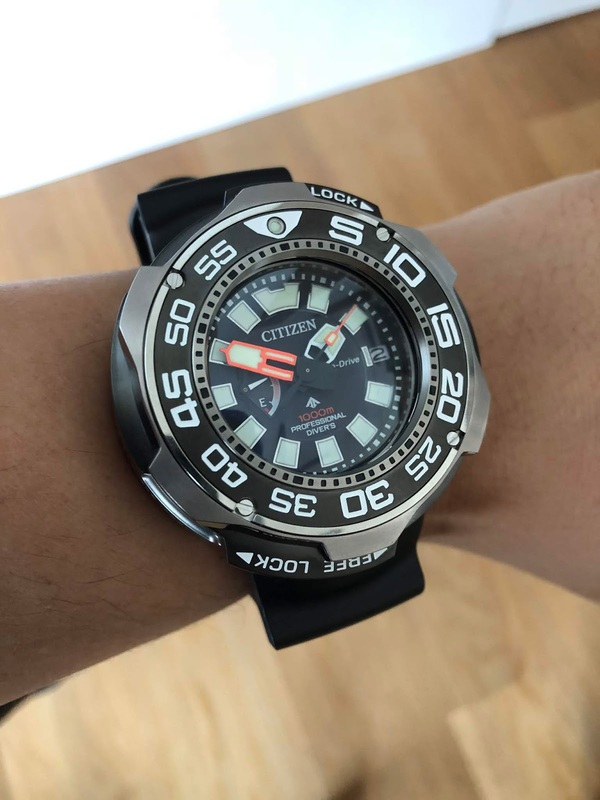 Yes, I have a few Seiko divers too. 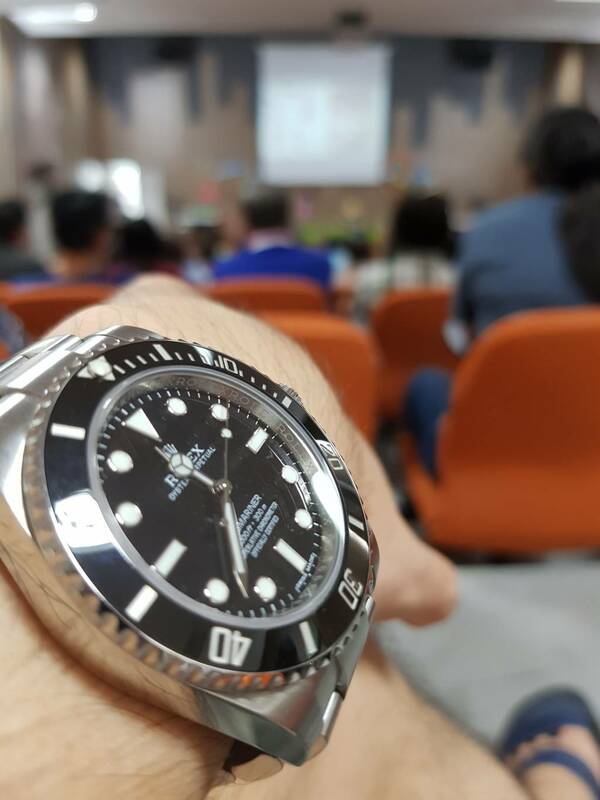 Took this Doxa Caribbean out from mothball. This watch has an old ETA movement and the date is non-quickset, so I don't bother with adjustng the date.